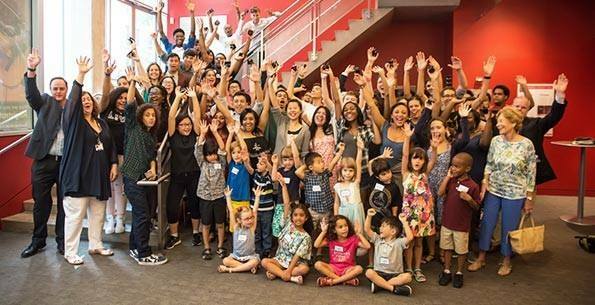 Top 2018 Test Scores in NYC! 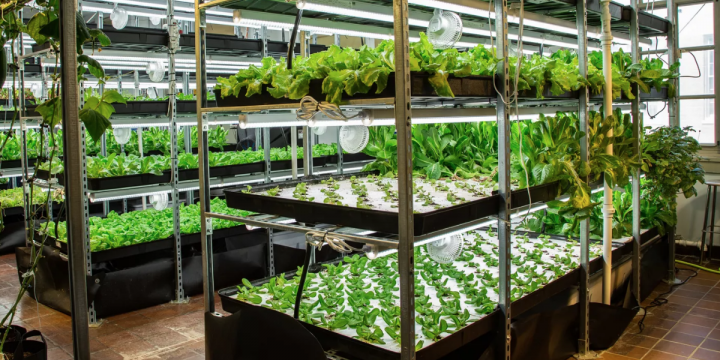 SMS High School along with other NYC schools are "raising food to fight inequality". Click HERE to read the article. Note that Martin Luther King, Jr. is where SMS High School is located. 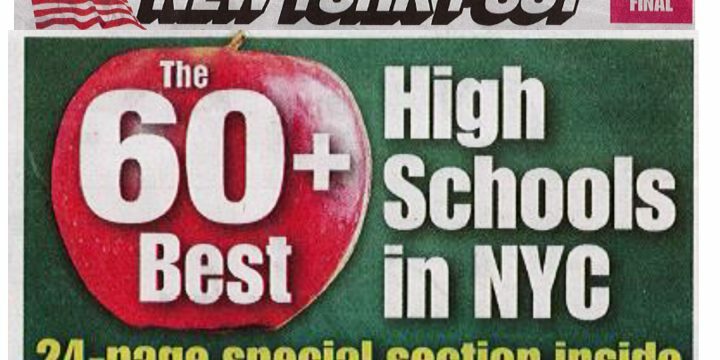 New York Post lists SMS High School as one of the Best High Schools in NYC! Congrats to the SMS parents, teachers and students on being ranked NY State’s #1 elementary and middle school based on the state test scores! Get details on Schooldigger. This comes hot on the heels of the news earlier this week that SMS students were 100% proficient on the math and reading tests. Get details on Chalkbeat.